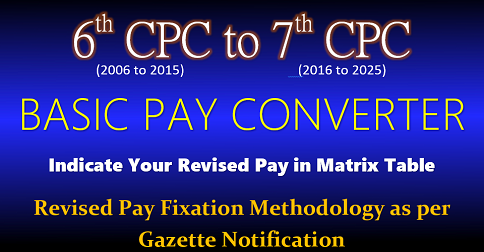 Enter your basic pay as per 6th CPC as on 31.12.2015 and Select your Pay Band and Grade Pay. 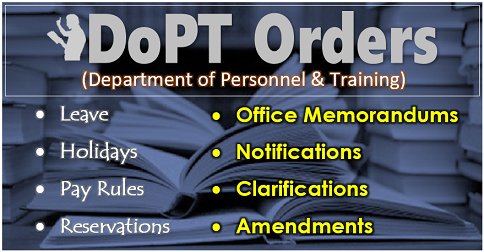 Select your Military Service Pay and select qualification for Group X-Pay. 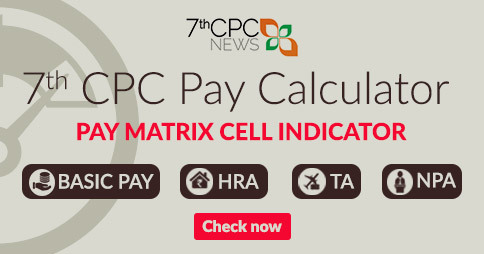 The Caclulator calculate the rough estimate of arrear amount without HRA and Other allowances. 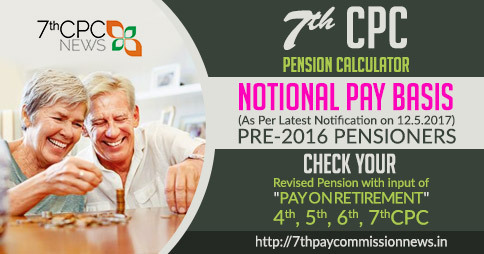 Most of 95% of Pensioners were got the revised Pension of 7th CPC from 1/1/2016… Please contact your ex-employer/PAO. Sir my Name is Nk Pravin Rane, I am an Ex-Servicemen, Retired on 01 Jul 2017. Now I cleared FCI watchman Exam and going to join shortly. I want to know about the Pay Fixation after joining the Civil service is applicable in FCI as it is a Government Undertaken Organisation and not count in Central Govt Job like all Nationalised Banks please reply as early as possible. .
Sir my name is ex Nk Anil Singh. I retired on 31 October 2016. 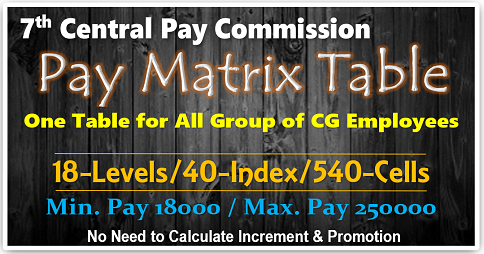 On 31 Dec 2015, my basic pay was Rs 10370,Grade Pay 2400,Cl Pay 200. In September 2016 I got MACP for 16 Yrs of service. I got 2 increment.. One in July 2016 & second in Sept 2016. Sir.. I want to know.. What my basic pay on Oct 2016 at the time of retirement and what my present pension will be..
My basic pension was 8585 .00 after revision of OROP. What will be the my basic pension after 7th pay commission. Sir I retired on 31 July 2016, rank Havildar, basil pay 9800, Grade pay 2800, MSP 2000. Please tell me what will my pension and other benefits. 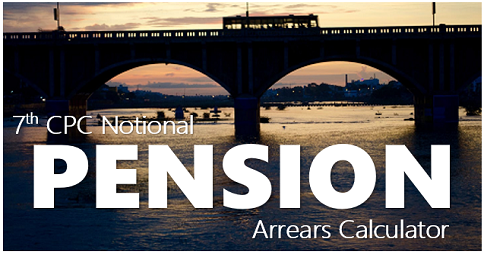 Till now getting pension as per 6th CPC. When the 7th CPC pension and other benefits received. Sir i retired 31 may 2016 from rank sub DOB 15 jul 1967 ENROLMENT 05 may 1986 basic pay 16940 GPAY 4600 MSP 2000 plz tell about me pension and all. 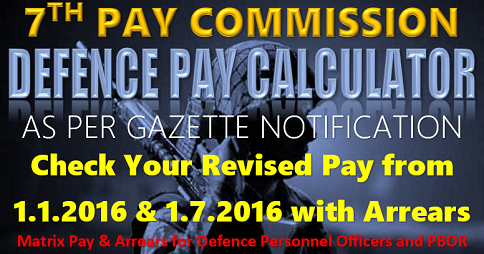 Sir i retired on 31 jan2016 .when i shall get the benefit of 7th cpc. When all these”‘ll be continue?